Save the Date! 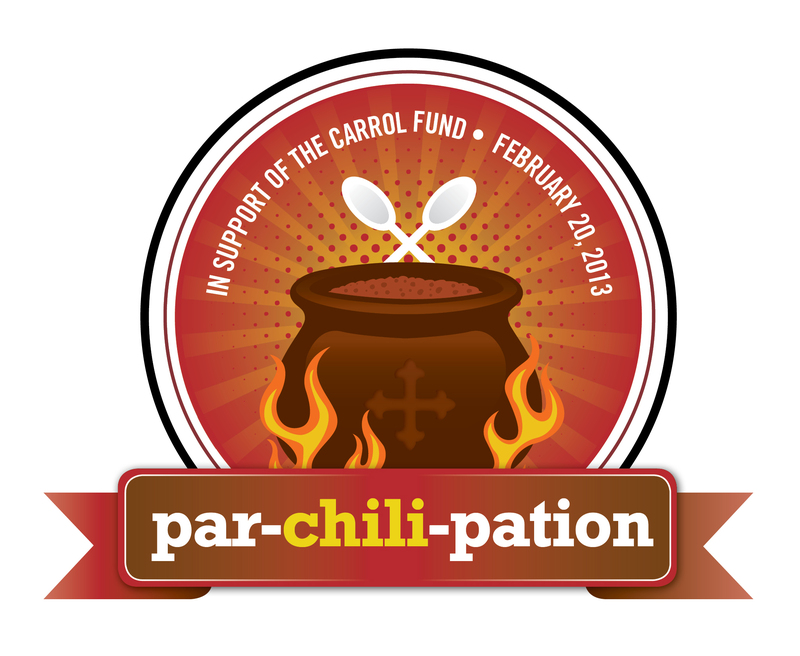 The 4th annual FSA Chili Cook Off in support of the Carroll Fund is Wednesday, Feb. 20, from 11:30 a.m.-1:30 p.m.
We’ve outgrown our previous digs and will be moving the fun to the LSC Conference room. 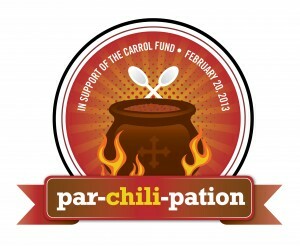 This event is free for all FSAs and is a way for us to thank employee donors to the Carroll Fund.